It will be available on December 16th in the U.S. and December 20th in the U.K. 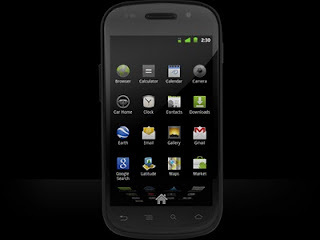 It comes with Gingerbread (Android 2.3) and 1Ghz Cortex A8 Hummingbird with 16GB iNand flash memory. 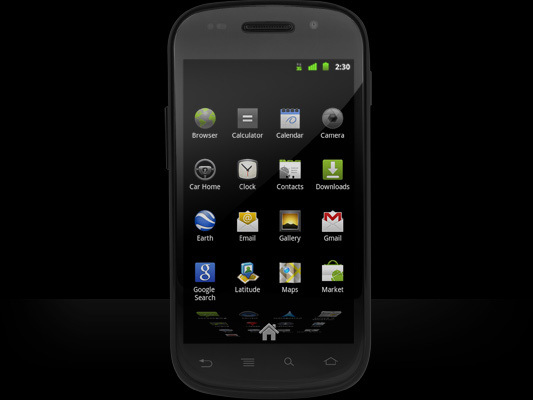 So, no dual-core, and essentially a Samsung Galaxy S with some improvements and a nice design.